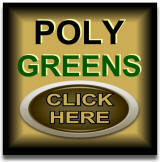 Artificial turf and putting greens for your Do It Yourself backyard and training areas. Choose quality proven products and a company that will help you after the sale. Our team knows the ends and outs of your do-it-yourself (DIY) backyard putting green project with an artificial surface. 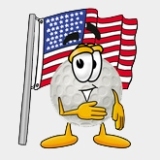 We are proud to announce that artificial turf and putting greens is now under the LifeLike Turf leadership. We are going to continue to focus in on the most advanced technology the best service that you deserve. Quality backyard home putting greens have always been one of our strongest focal points and now we are going to extend that same quality and service into the synthetic turf landscape division. Our customers and friends that we have been servicing for the past 15 years will tell you; our service after the sale stands head and shoulders over all other. Our Product: It's important to not overlook the face weight, yarn denier, quality of yarn, pull out strength, proper pull-down, product backings and UV blockers that are all factures in building a superior synthetic turf product. AT&PG is committed to helping our customers get what they paid for, plus we guarantee that you will be saving substantially in more ways than one! Eagle bent grass practice putting green technology revolutionized the old grass fibers. You will be putting on the most realistic surface on the market today. 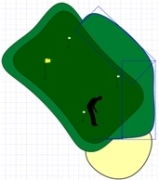 ATPG's BentGrass Pre-Bent Non-Directional technology reduces installation time by better than half. We have also added offset stitching which eliminates row stitching problems. 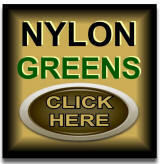 Choose a synthetic turf product that will last for years to come. We manufacture a wide variety (economy to premium) of synthetic grass that will fit your budget and or needs. Yes it looks like and feels like real grass.